To all music lovers out there, clear your schedules for July 12 and 13!! We take you to Rasnov, where Ghost Gathering happens, in the Valley of the Fortress. Ghost Gathering is about non-stream music, beautiful scenery and promoting national values. Camping can be found within the festival area or in the villas around Râșnov. 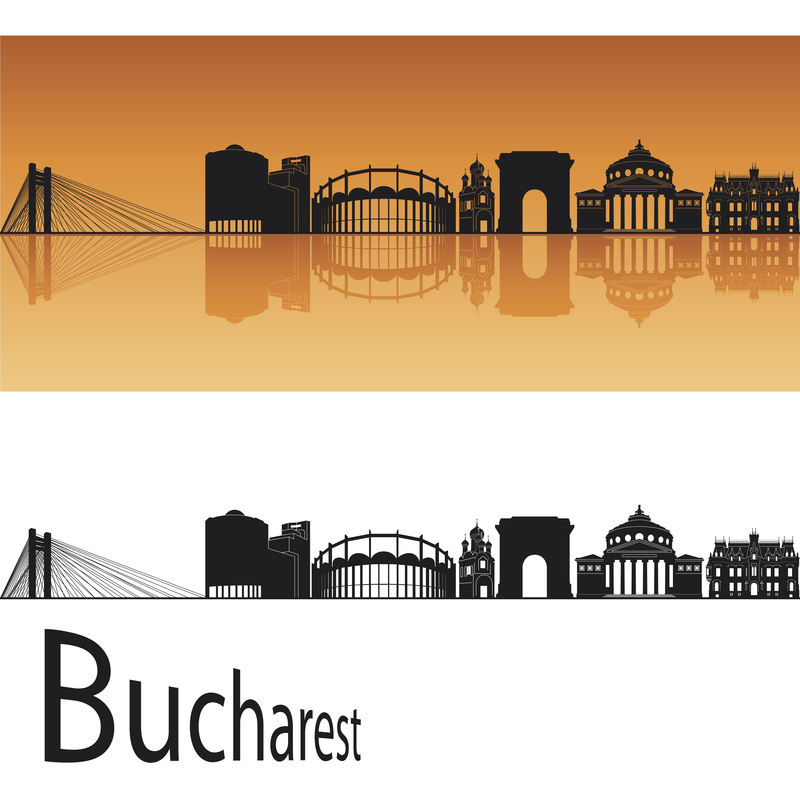 In this respect Classy Romania is the only official travel agency partner of Ghost Festival. Meet & greet your favorite band – if you book until 15th of May. All of this with only 39 EUR/person. Irfan, Kistvaen and Eye of Solitude are just three of the bands playing at the festival. Here is a glimpse from last year, so you can understand why you should join us at the festival. More details about the festival and bands can be found on festival and Cavalleria websites. Contact us to book your trip now.